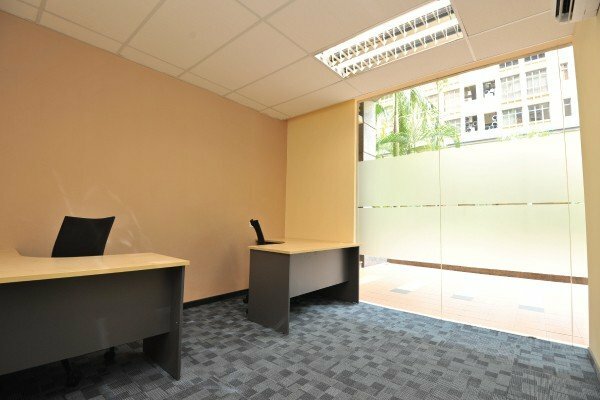 Located at the crossroads between Kuala Lumpur and Petaling Jaya, Phileo Damansara is easily accessible from both cities via road or MRT. 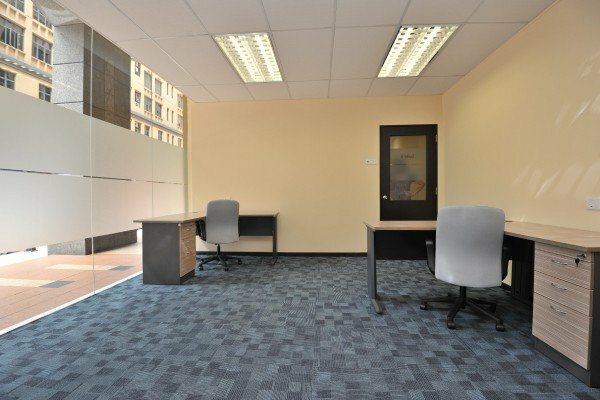 This centre offers our clients 10,000 square feet of office space with a total of 53 office suites for rent. 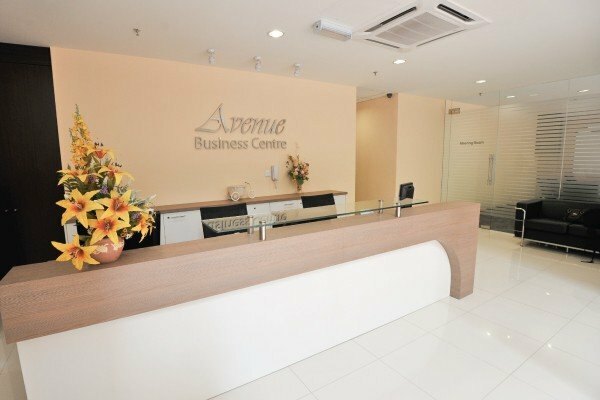 Further, it is also our only ground floor location; meaning faster and easier access for mail, courier services, and drop-offs. 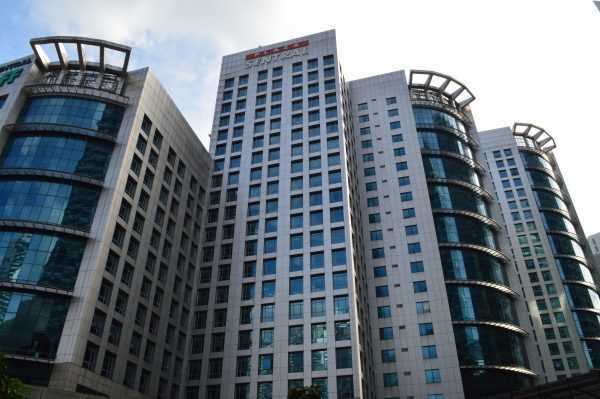 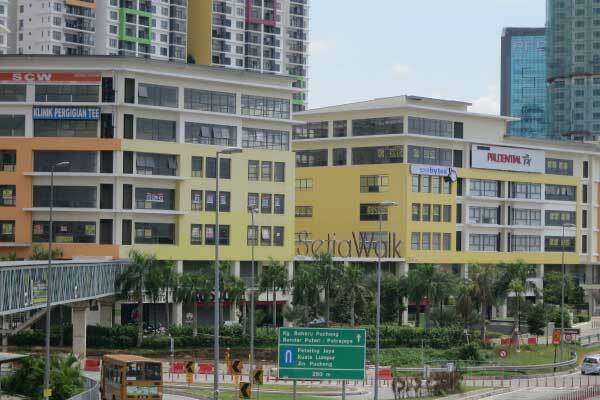 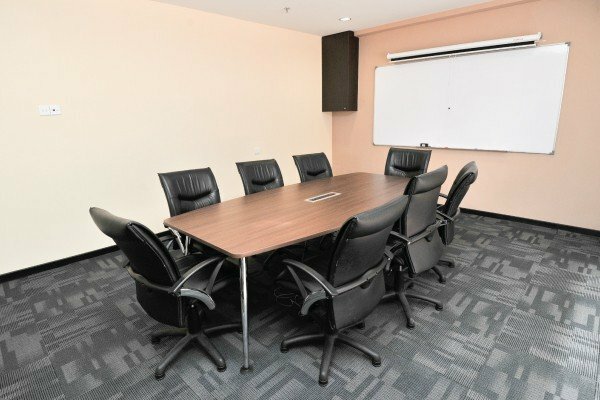 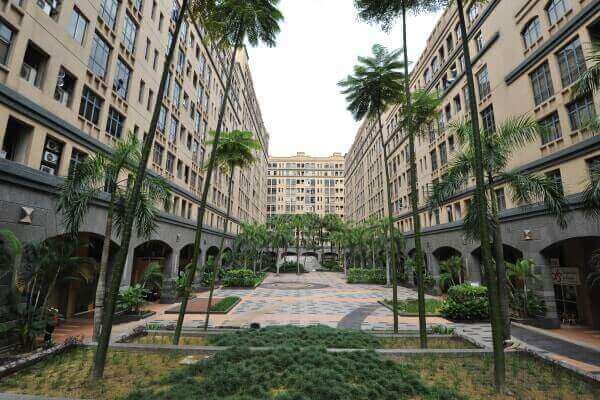 Phileo Damansara itself is a commercial centre housing several property developer showrooms, in addition to the office tower of The Star at the next door Phileo Damansara 2, and Siemens at the adjacent CP Tower. 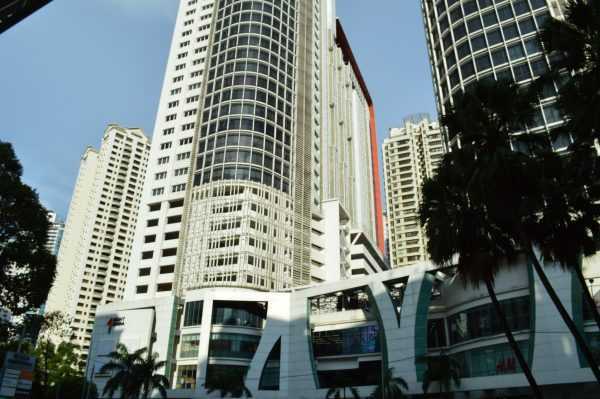 It has its own MRT station, including a ‘Park & Ride’ facility plus numerous eateries within walking distance for maximum convenience.